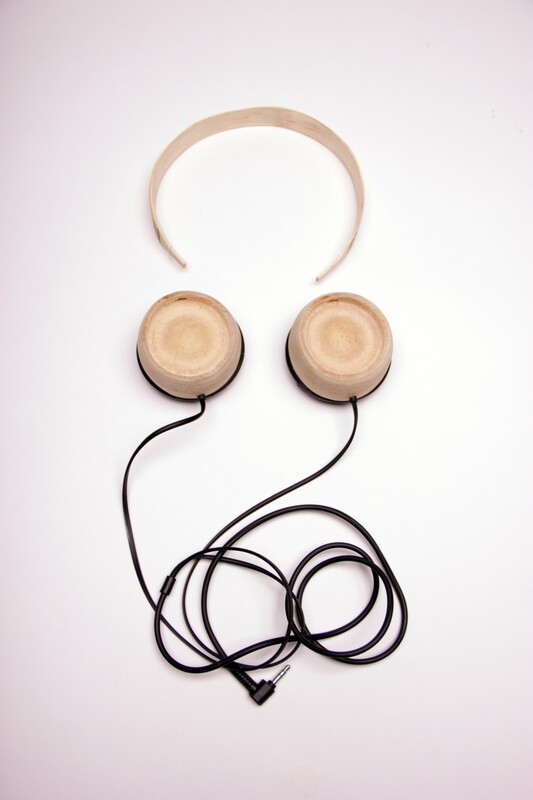 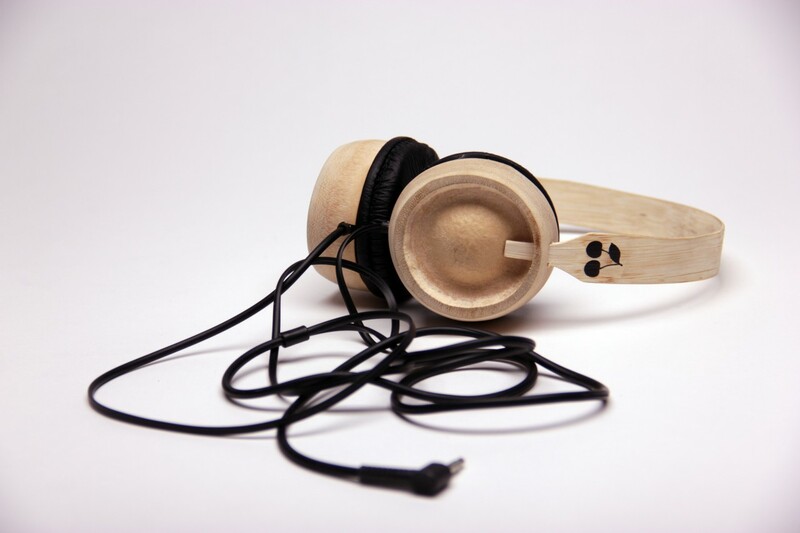 The idea is to creat headphones out of a new material which is sustainable and stabil. 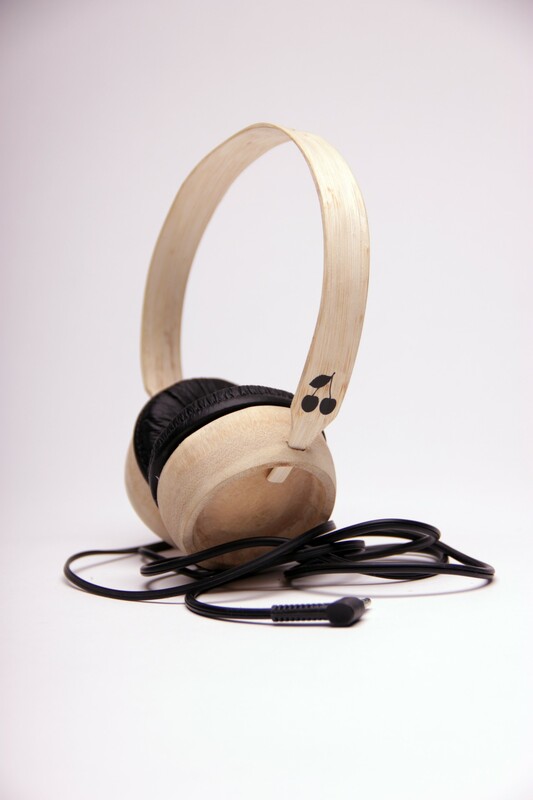 Bamboo has the great natural shape and it grows at a fast pace. 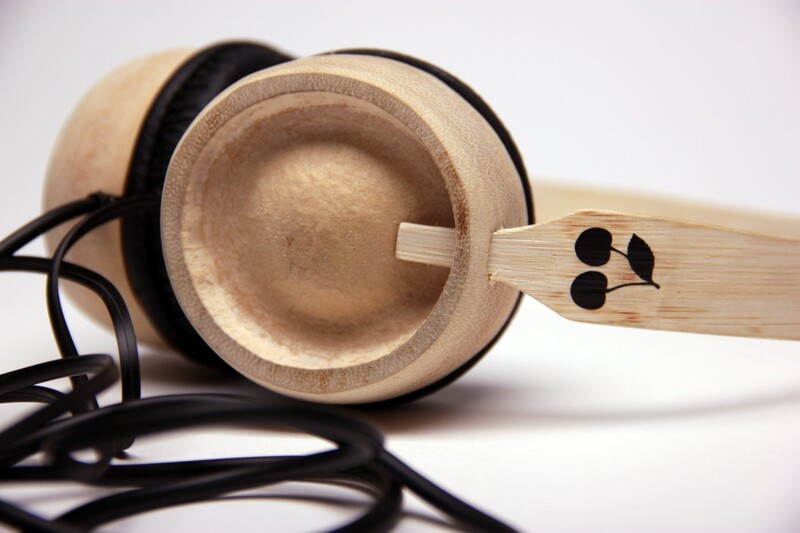 It is important for us to look for new materials and get away from plastic. 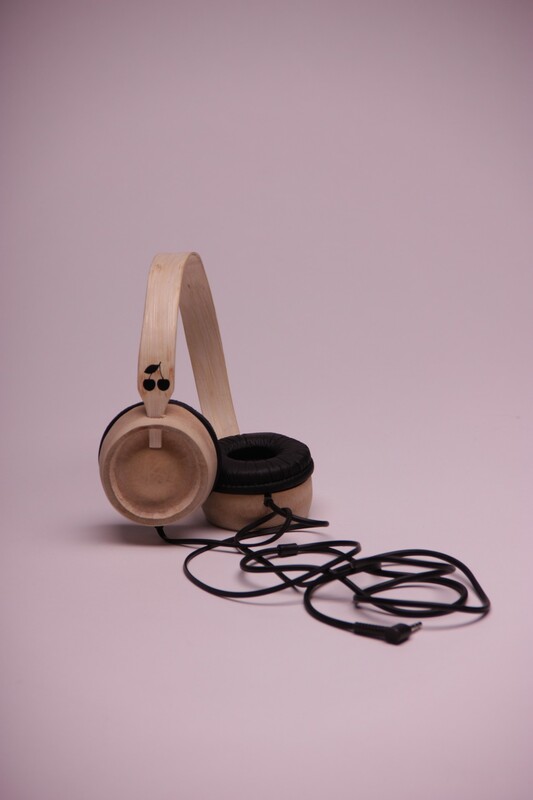 In my project I try to creat a stylish new headphone for all kind of people for making a statement against our plastic generation into a healthy world with natural products.